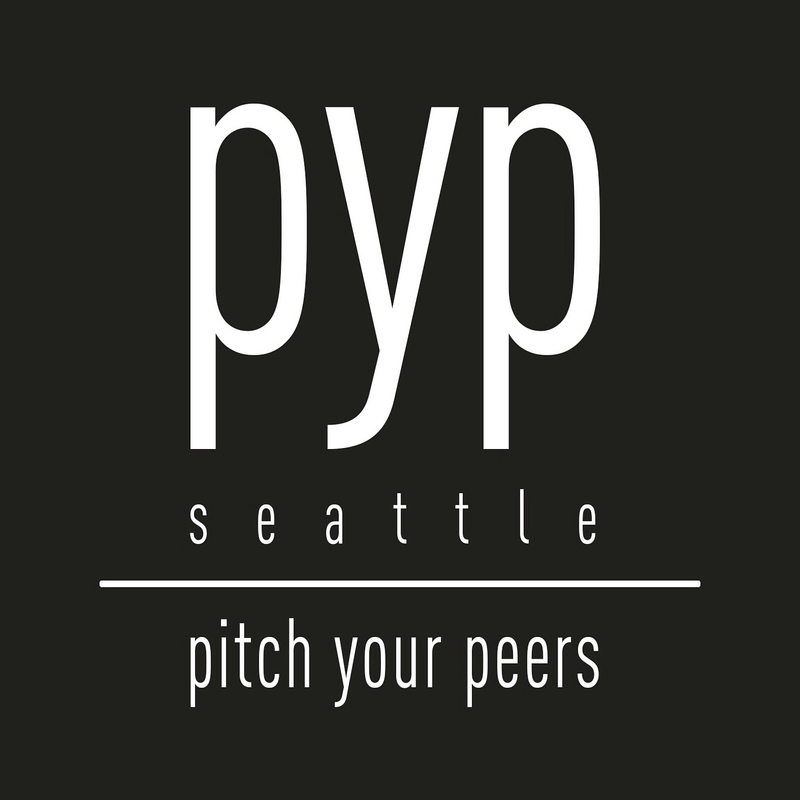 2018 PYP Seattle Members must renew their membership for 2019 by May 1, 2019 in order to retain a spot on the PYP roster. Submit 2019 Membership Registration Form. For tax purposes, we need to have a new signed registration page from each member every year. The 2019 Membership Registration Form can be downloaded here. Please send a copy (jpg or pdf) of your signed form to PYPSeattle@gmail.com or mail it with your check. If your workplace or your spouse’s workplace matches funds, please let us know by checking the appropriate box on the registration form and we’ll follow up with you. Mail your $1,150 check made out to Pitch Your Peers, Inc. to the address on the Membership Registration Form. This amount includes the $1,000 member dues plus a $150 contribution to help cover our expenses. The $1,000 member dues is the minimum required dues; however, if you would like to give more than the minimum to help fund grants, please do! Just note that each member is only given one vote, regardless of the dues they pay. All donation amounts (including the additional $150 contribution for expenses) can be combined and paid with one check and are tax deductible (EIN 35-2543830). If you still need to submit your bio and headshot (or if you want to update your bio and/or headshot), please send them to PYPSeattle@gmail.com.